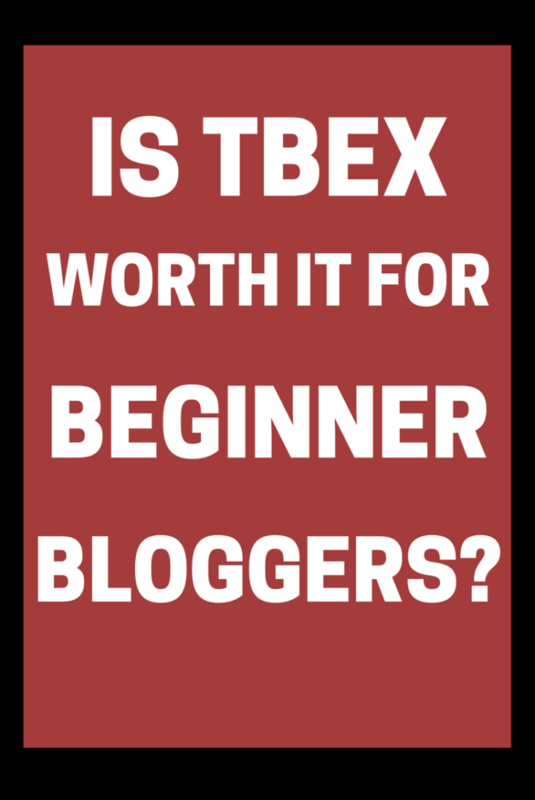 Is TBEX worth it for beginner travel bloggers? 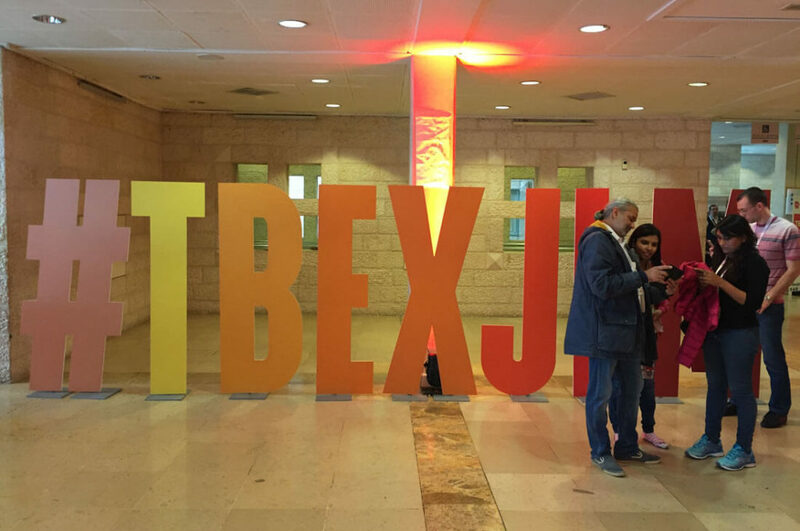 In March 2017, I attended at the TBEX conference (Travel Bloggers Exchange) held in Jerusalem. By that time, my blog was only five months old. Was it worth the investment? 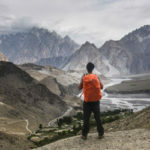 TBEX is a three-day travel blogging conference that occurs four times a year in different parts of the world, including Asia, Europe, and North America. 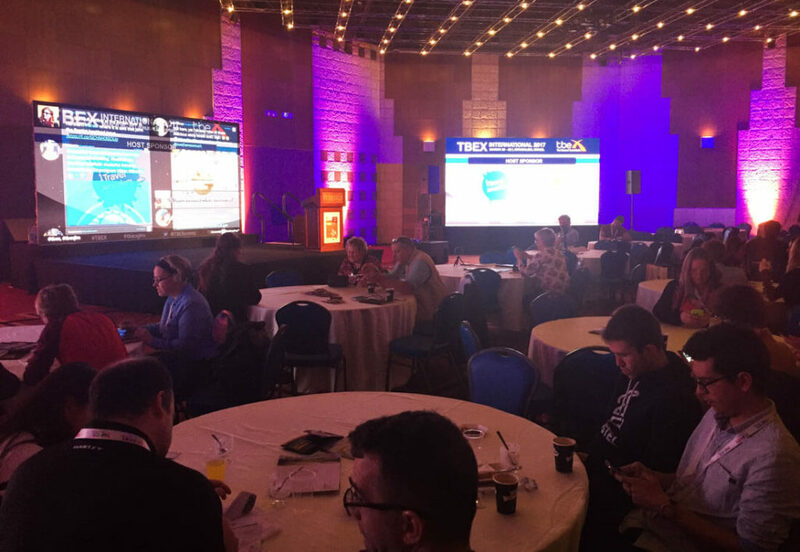 TBEX is the biggest event where both travel bloggers and sponsors from the travel industry meet, not only to find out about the latest industry trends but also to network. 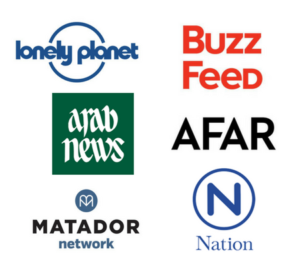 All kinds of masterminds attend the conference: from National Geographic travel writers to the most successful travel bloggers, important PR people and popular travel brands, such as Lonely Planet and Trip Advisor. Well, the truth is that, if you think like that, you are very wrong. When I went to TBEX, my blog was just 5 months old but still, I couldn’t be happier with the results and input I got from it. This post is a summary of my overall impression as a newbie blogger and why I think you should definitely go, no matter how much or little experience you have. The speakers who come to TBEX are the best in class at the topic they come to speak about. Just from listening to their talks, I got a lot of useful input which is going to help me improve my blog. One director from Trip Advisor did a master class for beginners on how to implement a proper affiliate link strategy. Gary Arndt, from Everything Everywhere, gave an awesome speech on the best qualities a travel blogger should have. Carol Cain, from Girl Gone Travel, talked for one hour about the art of pitching to both companies and magazines. The tips I got from these talks are invaluable and they will definitely help me to grow as a blogger. After the talks, a Q&A session always takes place. If you want to ask something more personal, after the session, you can always approach the speaker to talk to them. They are actually expecting people to do that, so don’t be shy! Furthermore, since most of the attendees are travel bloggers, conversations about blogging just happen naturally. While having coffee or lunch, you’ll be able to join and listen to many conversations about affiliates, newsletters, and the universal frustration on Instagram! Ask as many questions as possible! I got a lot of nice tips from those short coffee breaks! I was extremely surprised by how many beginner bloggers like me there were. On the first day, they organized a session for TBEX first timers and the room was packed. All right, some people were not really beginner bloggers, just TBEX first timers. However, I would say that the vast majority of the people in the room, had been blogging for less than a year. During this session, they organized an activity where you had to introduce yourself to other bloggers and follow each other on social media. In my opinion, connecting personally with beginner bloggers like yourself is very valuable! This seems obvious, right? In the blogging world, networking is one of the key elements and I believe that this is the target for quite a lot of people at the conference. As a beginner, what are your chances of speaking to the most successful people in the room? 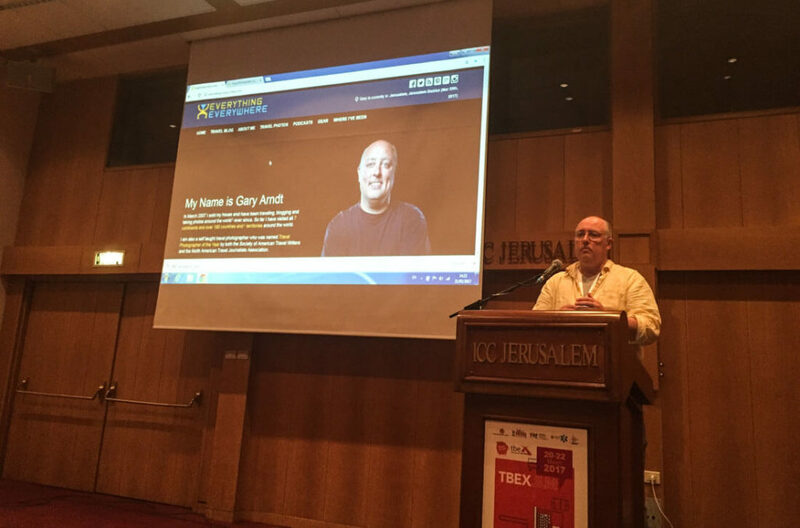 During the conference, I got the chance to speak to Gary from Everything Everywhere. We just exchanged a few words. I asked him a very brief question. He probably doesn’t remember it but at least, I have an excuse to send him an email and, most probably, I will send him a link to this post because I am mentioning him. Nevertheless, the best place to talk to bigger bloggers is during the night parties. At bars, when people start drinking and forget about the blogging world, conversations start flowing more naturally and everyone is just one more human being having beer in a bar. Go to these parties. Drink (and smoke) with everybody and, most importantly, stay until late. By the end of the night, when just a few people remain, it’s easier to have deeper conversations with people. One thing I learnt during the conference is that the name of your blog is not important but the person behind the blog is. You know what? I will be honest with you. I’ve always thought that my niche was pretty cool. I blog about off the beaten track destinations. 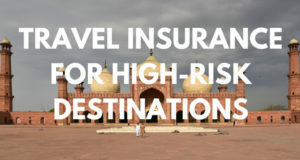 I cover countries like Iraq, Sudan, and Azerbaijan. I was expecting that, when I mentioned my blog, everybody would be like WOW. How wrong I was. 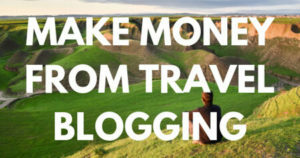 There are hundreds of people attending the conference and all those people, who have been in the industry for years, have met thousands of travel bloggers. You are just one more, so people won’t tend to remember your blog. When I was mentioning my blog to some bigger bloggers, I saw no reaction on their faces. Should I take it personally? Of course not. Over the days, I learnt that if you approached one blogger and talked about life in general, your home country, your most recent travels, the party from the night before and a few jokes, that would be what they are going to remember you for, and not for the name of a blog. Of course, you can talk about your blog but, my advice? Do it only if the person asks you about it. 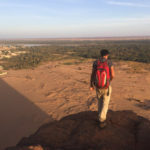 Some new bloggers might think that, after attending one TBEX and making some new, nice connections, they are probably going to get five interviews and a hundred backlinks from a 55 DA site. Unfortunately, it doesn’t work like that. There will be a lot of bloggers who you will just have a brief conversation with. This person was next to you when you were having some coffee. You probably exchanged business cards but you didn’t have the chance to talk to them any longer. Is this person going to be your new best friend and are they going to interview you on their site? Of course not. It’s just a connection from the first conference you ever attended. If you like their work, you might send them an email and maybe, at the next conference, you will meet the person again and, only then, will you be able to bring this relationship to a higher level. A relationship is something you work on for the longer term. 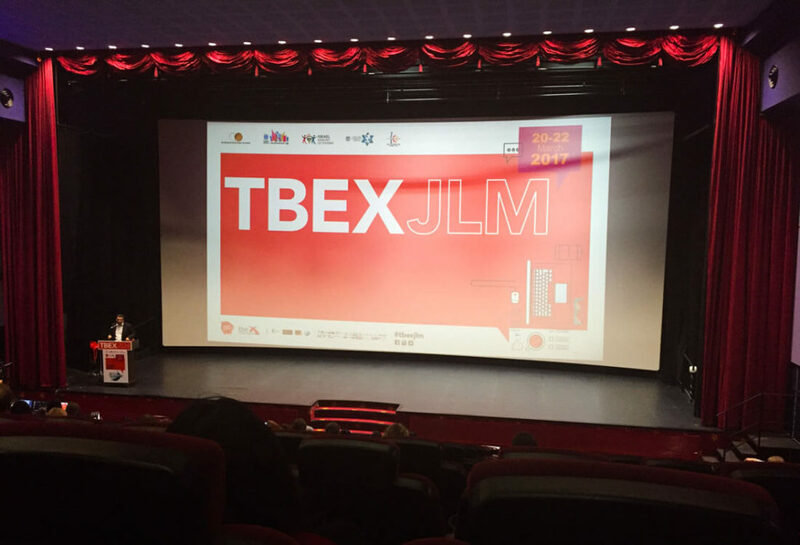 Conclusion: So, was attending at TBEX worth the investment or not? Attending TBEX cost me $200. Was it worth the investment? Definitely, I learnt a lot of stuff and made so many connections. Am I a better blogger now? I don’t know. What I learnt will take me so much time to put into practice. And what about the connections? If there is one thing I can assure you, it is that if you ever want to bring your blog to a business level, you really need to attend these conferences and, since like everything in this world is about connections and networking, the earlier you start building them the better. 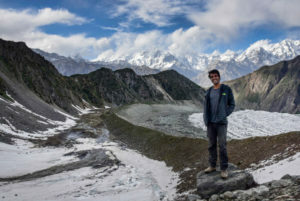 Should you quit your corporate job to travel the world? Great read! I’m headed to TBEX in Ireland this coming October. I definitely thought I would feel intimidated, especially being alone, but after reading this I feel much better about what to expect. Thanks for sharing! Hey. great post. I am planning to attend my first TBEX very soon. Is there anything you would recommend bringing, I am a complete novice but I’ve heard of business cards, printed T-shirts and tons of other things. Any help would be greatly appreciated. Hello Eoin. With just business cards, you should be more than fine!